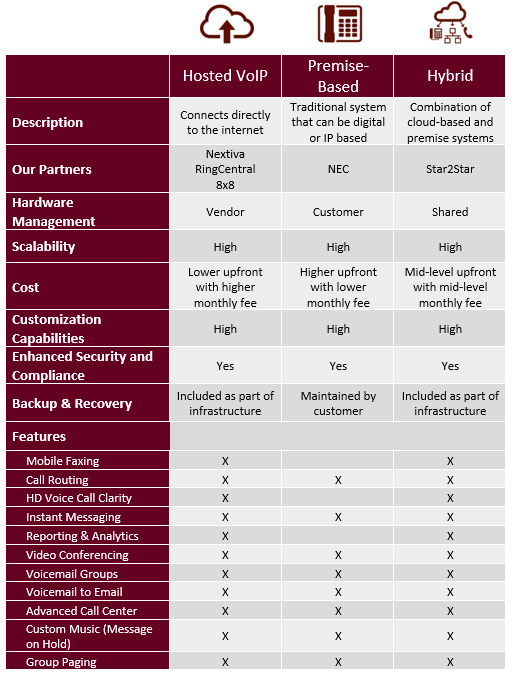 What type of PHONE SYSTEM do you need? 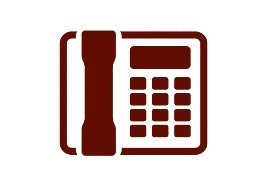 We are experts in small and medium-sized business phone systems. 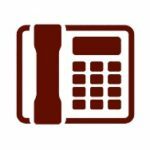 With many business phone options available, we can help you determine what is BEST FOR YOUR BUSINESS! 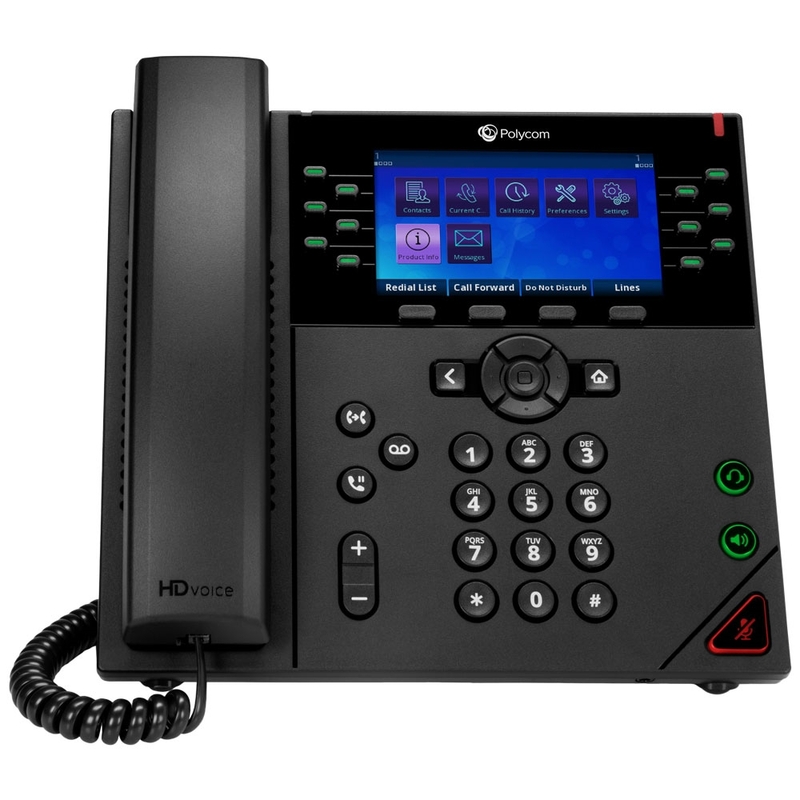 A VoIP system connects directly to the Internet to communicate with offices or remote employees. It requires minimal upfront costs and is good for small companies or large companies with remote employees. A premise-based phone system is thought of as a traditional phone system that can be digital or IP based. This system is usually good for companies with an IT person. 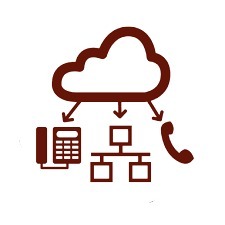 A hybrid business phone system combines the best of cloud-based and on-premise systems. 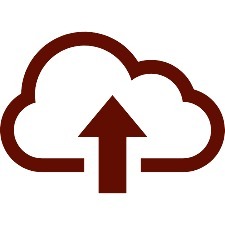 A hybrid system is a way to combine your existing PBX infrastructure with cloud functionality.